EDINBURG — Voters are coming out in droves to cast ballots in the 2017 Constitutional Election. According to unofficial counts from the Hidalgo County Elections Department, more than 10,000 people voted in the first six days of the early voting period, which ends Nov. 3, ahead of Election Day Nov. 7. Voter turnout appears to be twice as large when compared to early voting figures during the last Constitutional Election held November 2015. During the previous election, less than 5,000 had cast a ballot within the first six days of the early voting period. In fact, only about 10,000 people cast a ballot during the entire 12-day early voting period in that election. The record-breaking turnout appears to be driven by hotly-contested local elections in seven cities, including Edinburg, Donna, Weslaco, Alamo, Edcouch, La Villa and La Joya. The city of Hidalgo also held a special election Saturday. By contrast, only the city of Weslaco had a race in the 2015 election. Hidalgo County spent more money on this election, as well, extending the early voting hours and paying election clerks and judges a higher wage. It’s also the first time the county will implement countywide voting during Election Day, which means voters will be able to cast a ballot in any precinct across the county, instead of having to vote at their designated location. 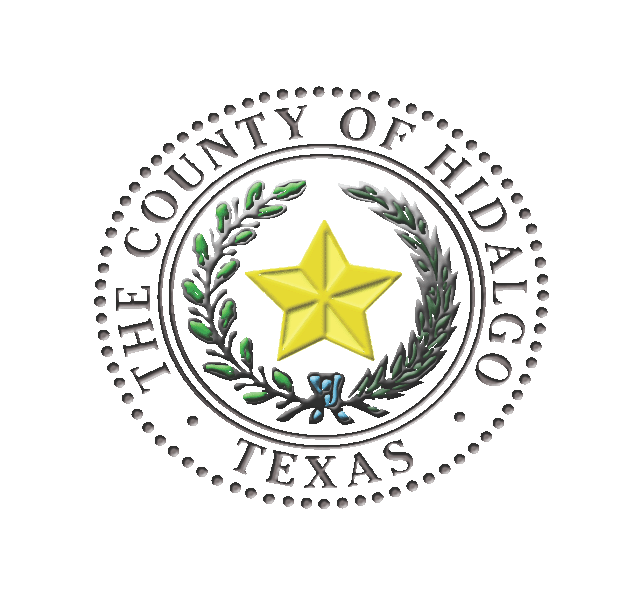 Hidalgo County leads the state with 2.5 percent of registered voters casting a ballot, according to information provided by the Texas Secretary of State’s website. Travis County comes in second with 2.1 percent of its registered voters heading to the polls.